oooh I've sneaked in this week to join Gemma and the ladies for Alisons Vintage theme over at Charisma...I couldnt resist!! I have used DP from Bearlymine Designs designer extreme 2, Image is from a vintage cd, added lace, gold net,buttons,findings, pearls and flowers too, the sentiment is printed on my PC. cant wait to visit you all and see all that scrummy vintage flair!! Fantastic card. Love the vintage feel. Just gorgeous Laney and right up my street. Wonderful embellishments on your lovely card...thanks for joining in at Unstampabelles. 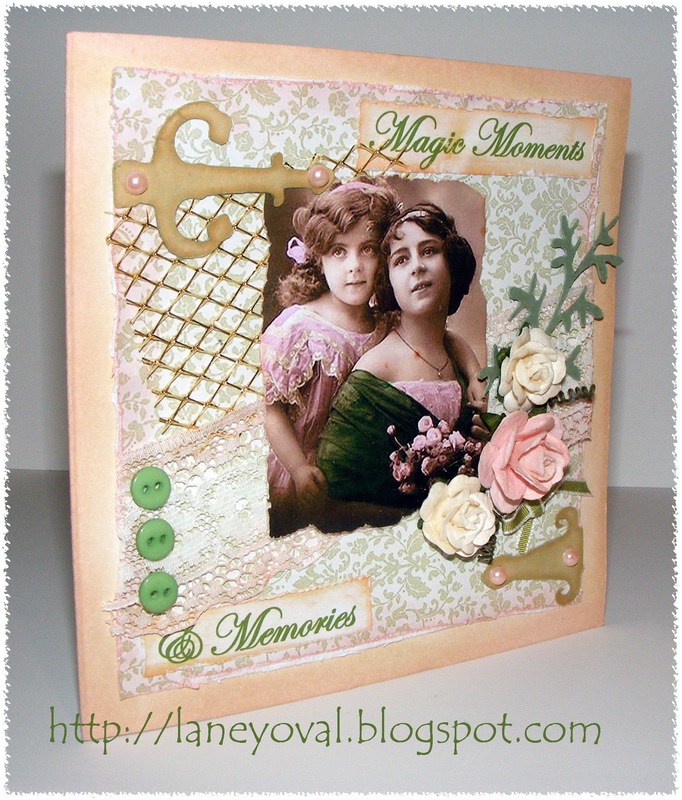 Wow Laney this is stunning the vintage style is my favourite, that image and the design look beautiful. Oh Wow! this is beautiful Laney! what a gorgeous vintage image! Love all your papers and embellishments - truly stunning card! 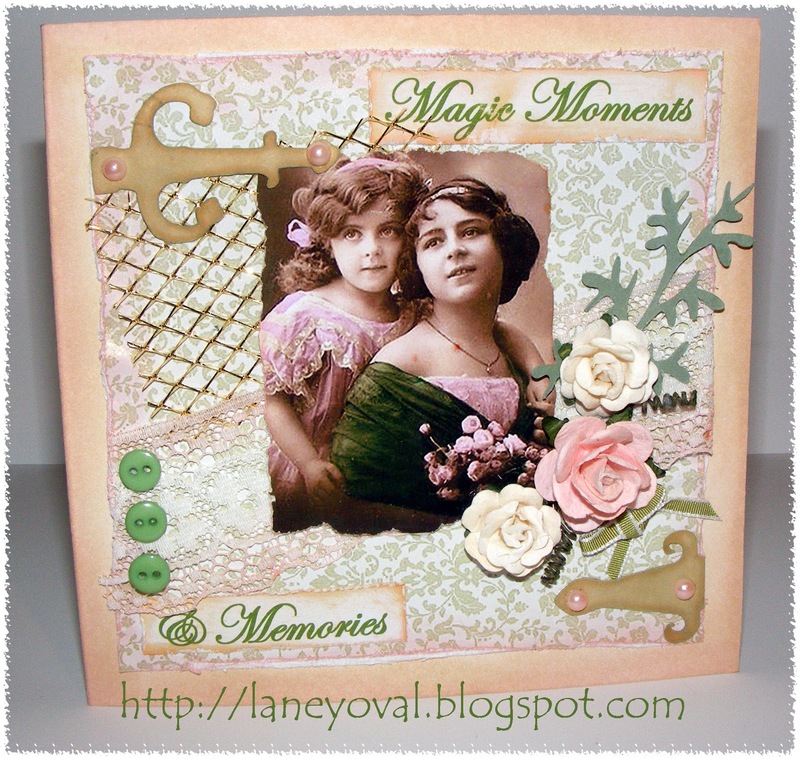 Your vintage card is simply elegant! Laney, this card is just beautiful!! 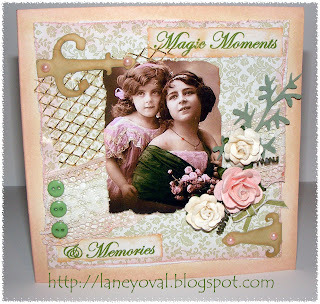 I love the vintage cards and the image you used is gorgeous! I must go looking for some vintage CDs! !